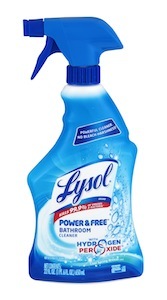 There’s a nice new high value $1/1 Lysol Power and Free product coupon on their Facebook page! You’ll have to play a game or just allow an app access to your Facebook page. Once you do, you’ll be able to print your coupon. 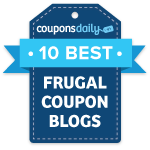 Make sure to hit the back button and get a second print of the coupon, then take the coupons to Target to grab a nice deal.